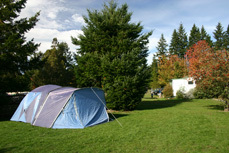 Alpine Holiday Apartments and Campground provides a range of cabin accommodation nestled in the beautiful Hanmer Forest, just four minutes drive from Hanmer town centre. The Smithy can sleep up to six people and has a variety of bedding configurations. It is self-contained with a fully-equipped kitchen, bathroom, and your own private BBQ area to enjoy the views of the beautiful Southern Alps. 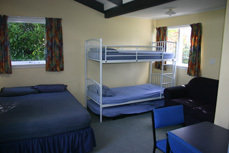 Alpine Holiday Apartments and Campground’s Studio Units are warm, cosy and come with a fully-equipped kitchen. There is the option to book adjacent units for adults who’d prefer to give the children their own separate room, but in close proximity. 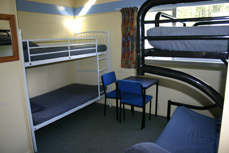 Our Kitchen Cabins can sleep up to five people and come with a set of bunks, a futon double bed, plus a single bunk over the futon. These cabins also in include a small kitchen with everything you need to be self-catering! 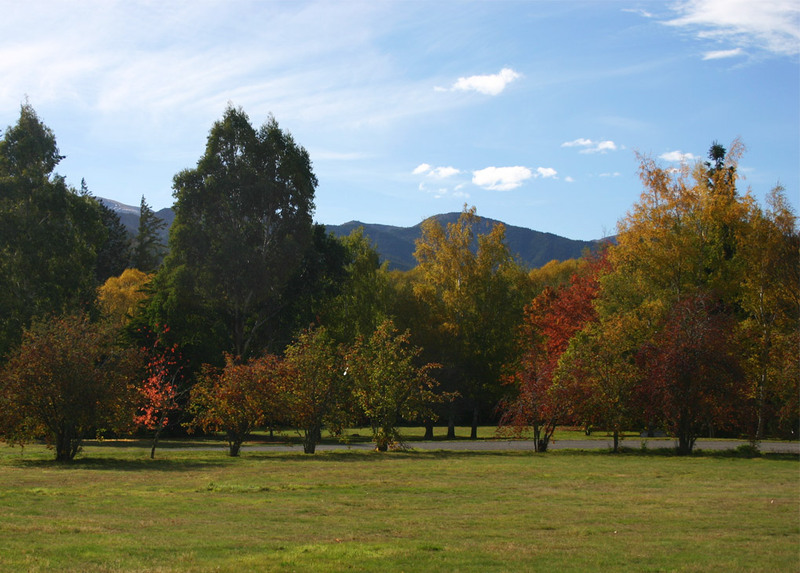 Our exclusive Self-contained Unit at Alpine Holiday Apartments and Campground comes with everything you need to enjoy your Hanmer Springs retreat. 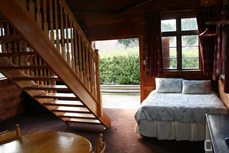 Our spacious Family Cabin sleeps up to six people and is ideal for larger families travelling to Hanmer Springs. Your Family Cabin comes with a fully-equipped kitchen, including all crockery and cookware, a small fridge and TV with free-view. We have 14 powered campsites available for campervans and tents - you'll have access to all of Alpine Holiday Apartments & Campground's guest facilities, including a communal kitchen, bathrooms, laundry and gas-powered BBQs. You can bring your pets, big and small, with you to Alpine Holiday Apartments & Campground - You must contact property for rules and charges when booking accommodation. Please note we are a family campground and do not accept groups. No Stag or Hens group booking. Please contact us to discuss full/partial site bookings. We reserve the right to refuse admission.